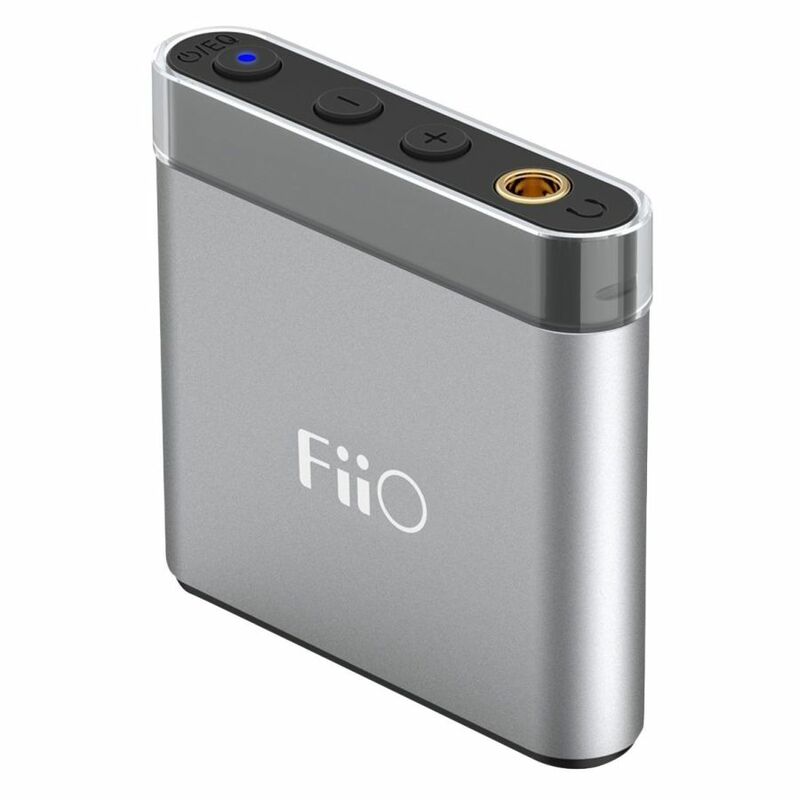 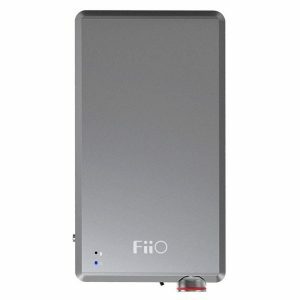 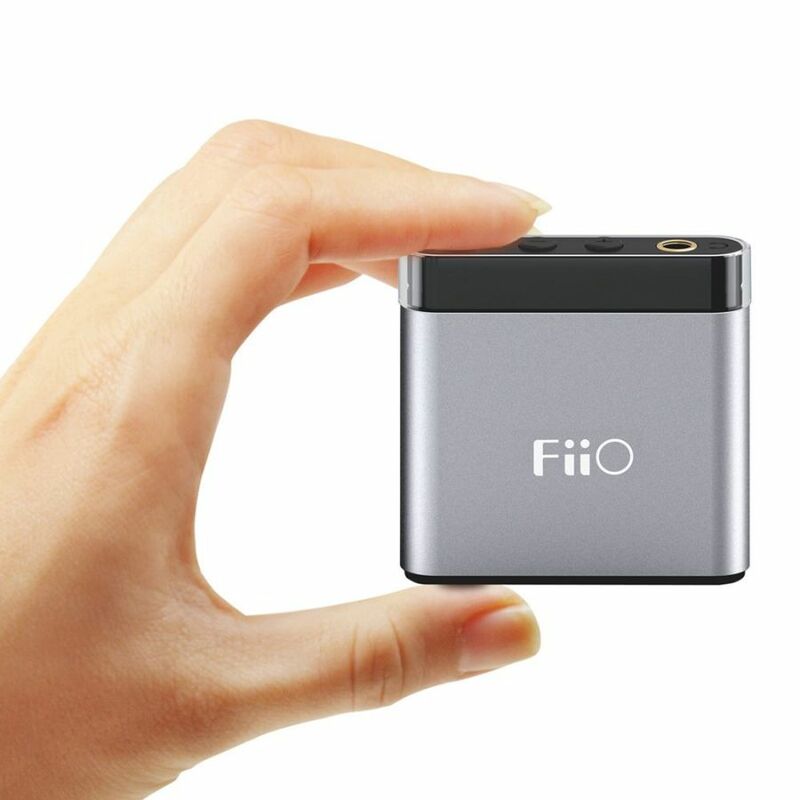 The Fiio A1 portable headphone amplifier with volume control, hi-fidelity output, and four EQ modes provides maximum flexibility. 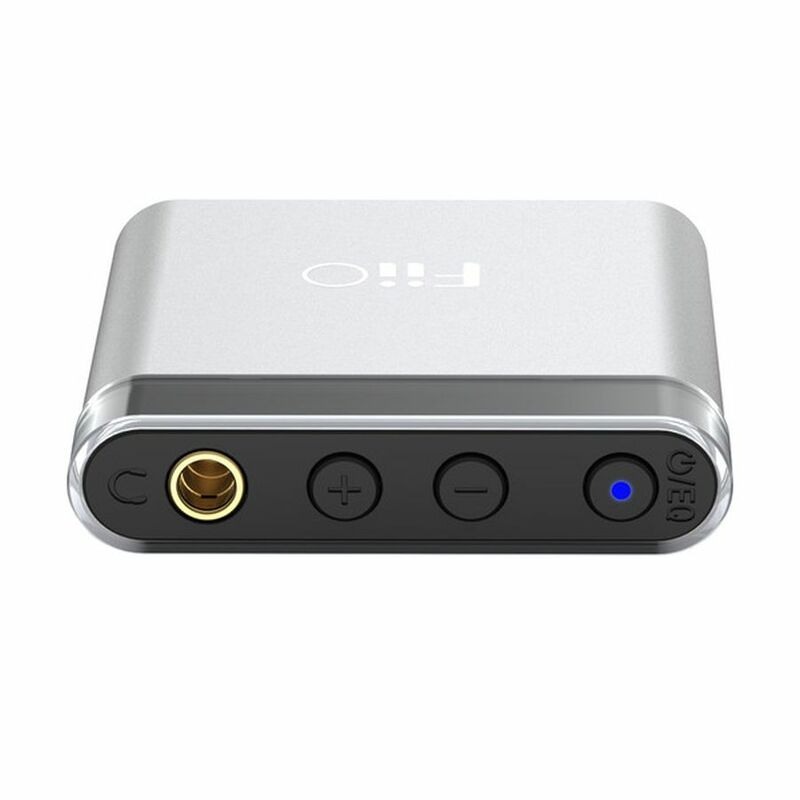 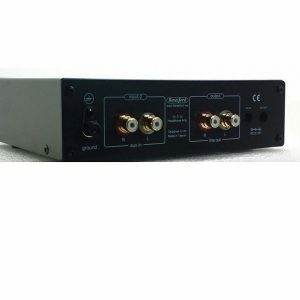 It can be used for smartphones, computers, tablets, iPods, and MP3 players to increase volume and deliver a more satisfying experience when listening to audio. 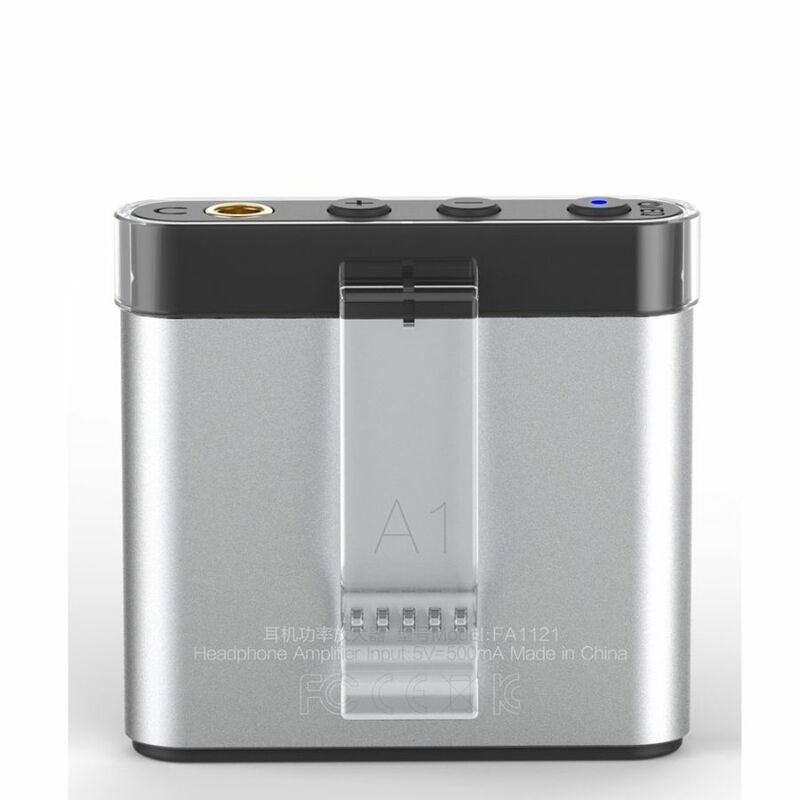 Featuring a sandblasted aluminum-alloy chassis, the portable amp uses a rechargeable lithium-ion polymer battery for power and weighs only 0.7 ounces. 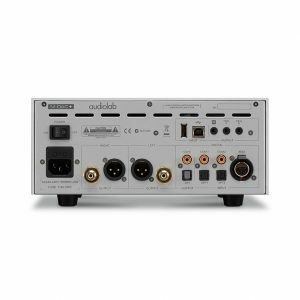 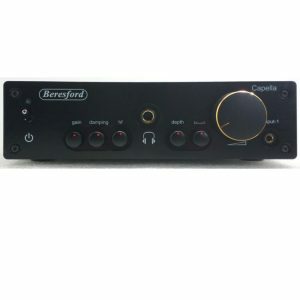 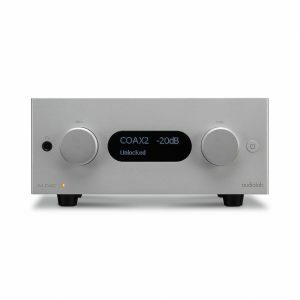 The four different EQ modes are switchable by briefly pressing the power button. 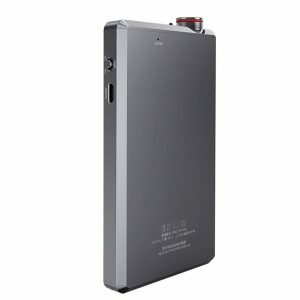 A blue LED flashes to indicate each mode as it is selected.